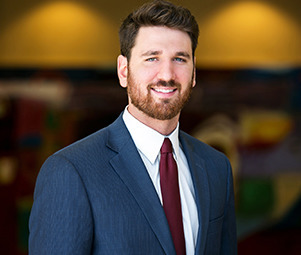 Absolute Triple Net Lease – This attractive lease structure allows for a landlord to receive a passive source of income with ZERO management responsibility. Attractive investment grade credit tenant; Standard & Poor’s rating of BBB, which was recently upgraded. Dollar General is the only dollar store which holds an investment grade credit rating. 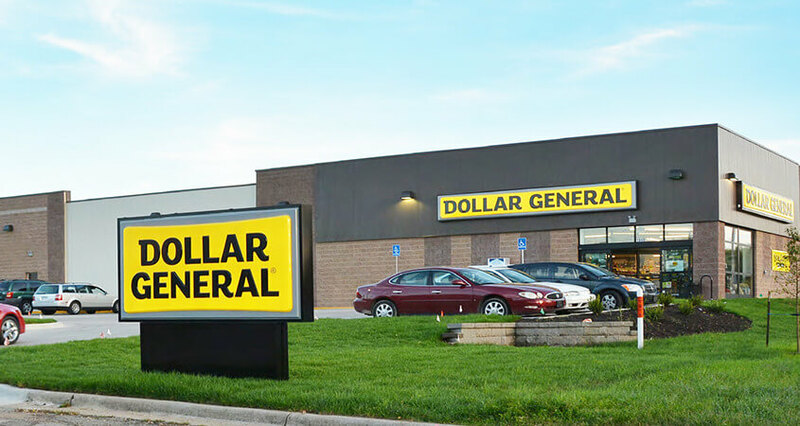 Dollar General is the market leader in Dollar Stores, and currently has ±13,320 locations nationwide with plans to open another 900 in 2018.